“Let’s Have a Heart to Heart about Cardiovascular Disease in African Americans” | Live Healthy S.C. The leading cause of death and disability in the United States and South Carolina, cardiovascular disease (CVD) is a broad term for a range of diseases affecting the heart and blood vessels. Impacting the structure and function of the heart, CVD includes coronary heart disease, stroke, congestive heart failure, and other diseases of the vein. Heart disease and stroke are a real burden for South Carolina. During 2012, heart disease was the second leading cause of death in our state, resulting in the passing of more than 9, 200 South Carolinians. The fourth leading cause of death was stroke, resulting in more than 2,300 deaths. 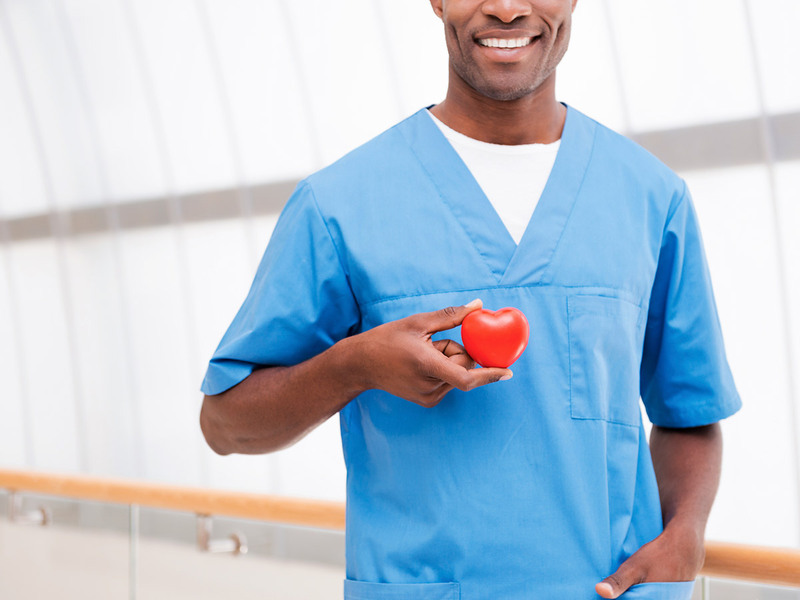 So, why do we need a heart to heart about cardiovascular disease in African Americans? African Americans are at a greater risk for developing heart disease and suffer from more stroke- related deaths than other ethnicities. The good news is, there is something YOU can do about it. Share this information with your family and friends. Know the warning signs of a heart attack, stroke, or cardiac arrest. If signs are present, call 9-1-1 immediately! Our families, friends, colleagues, and neighbors are suffering. Decreasing the prevalence of heart disease and stroke risk factors among African Americans will lead to better health for all South Carolinians. For more information on what you can do, visit DHEC’s Heart Disease and Stroke Prevention site. This entry was posted in Prevention and tagged african-american, Cardiovascular Disease, heart disease, statistics on February 4, 2015 by SC DHEC.